I have my VDSL Router connected to WAN port of my pfSense Router. VDSL Router is on subnet 10.3.13.0/24 and pfSense Router is on subnet 192.168.13.0/24 connect to network via LAN port. 1) How do I access my VDSL Router web page from LAN network? It's not the answer to your question but why are you using double NAT when it's so easily avoided? My VDSL Router runs a Voice Account which my standard handset hooks up to. I did not want to interfere with that service. My pfsense router runs my internal network with a few different servers attached (phone server, file server, email gateway appliance). And I have a SIP Trunk attached to the phone server on a separate phone system (4 handsets). Which would you consider a better format? I really am playing around with it to see which works best for me. 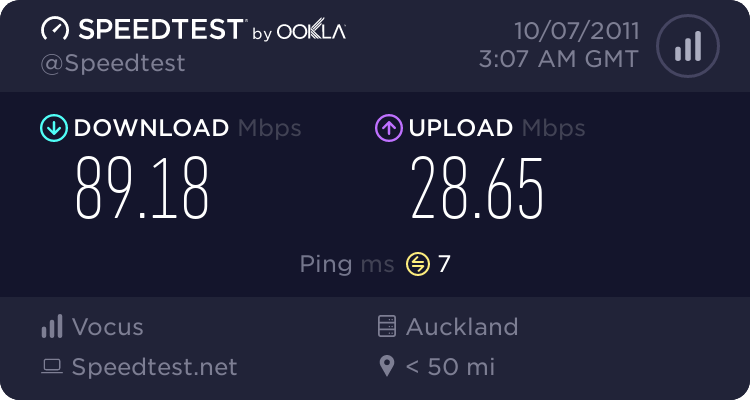 Switching off NAT on my VDSL Router would it cause any issues with my services? Would I be better bridging the routers? You could bridge the vdsl connection to pfsense and terminate it directly with a pppoe interface. Saves double nat and means you only have one router to worry about. But yes, you would then need a separate ATA for your VoIP account. As for accessing the modem at the moment I think your issue will be the fact that pfsense adds a firewall rule by default to block private networks on the wan interface.